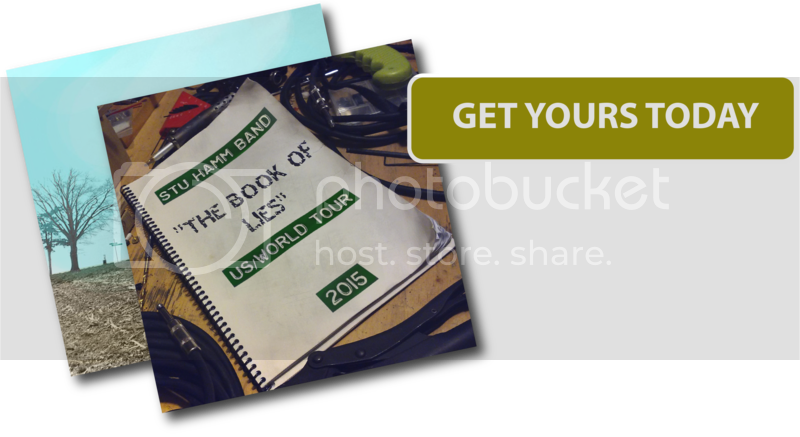 On 23rd and 24th September, Stu will be teaching in London, UK. 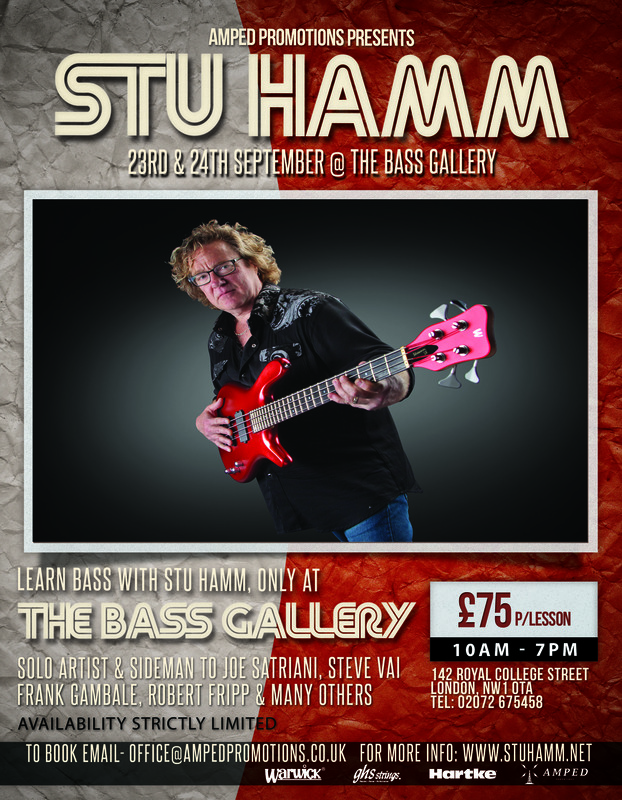 Prior to the Carl Verheyen Tour kicking off you can catch Stu at The Bass Gallery, London for 1 to 1 bass lessons. Don’t miss out on this incredibly rare opportunity to learn from one of the great modern electric bass players. Lessons last 60 minutes and must be booked in advance.